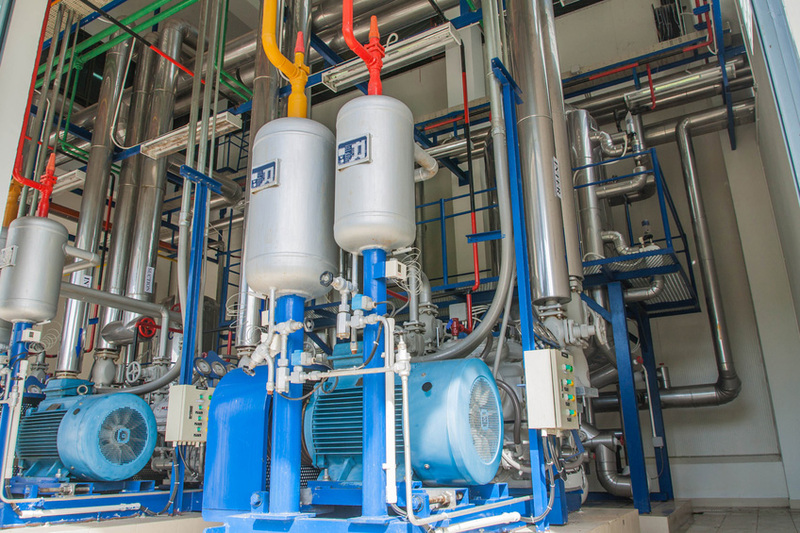 Pro-Tech Mechanical is your number one source in Michigan for refrigeration for all commercial and industrial clients. We cater to larger businesses throughout the state of Michigan with commercial refrigeration services and commercial kitchen sales and services. 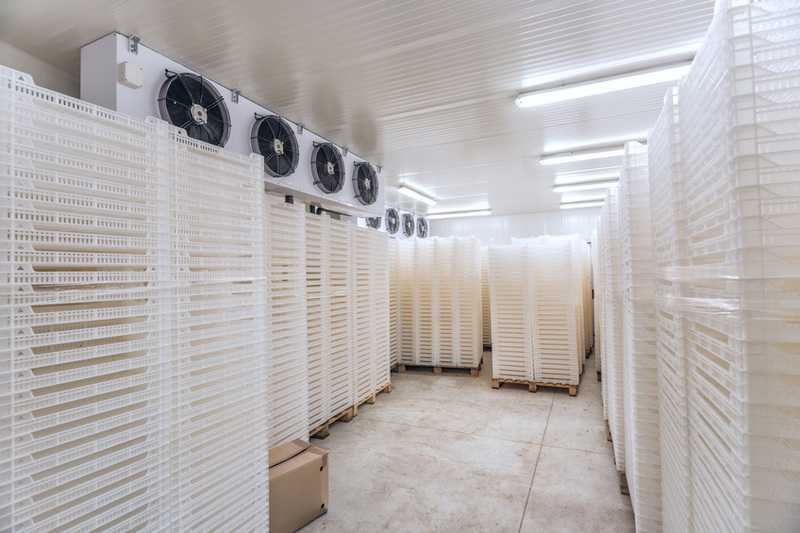 We have over 15 years of refrigeration experience, so you can feel confident your business is in good hands of experts. We specialize in new equipment installations, as well as new construction. We are your source for commercial kitchen set up as well, whether it be for a new building or an existing building that is being remodeled. We take installation seriously, and always do the job right the first time, meeting legal specifications and your needs and wishes. We understand emergencies and accidents can happen, which is why we offer 24-hour emergency services; available for any system, whether we installed it or not! If you are going to be installing a refrigeration system, contact the professionals at Pro-Tech Mechanical. We can design a system that will meet your needs and we may be able to save you money on the system itself, as well as the installation. Our experts have the expertise to design a system, take care of getting the equipment for you, and manage the entire process so you can focus on your business. We can also help if you are upgrading your system, or updating any part of it; in addition to installations, we do repairs and upgrading to all kinds of systems! Even the best installations can eventually have problems, and parts will break at bad times, regardless of how good the system is or how expertly it was designed and installed. One way to prevent - or at least minimize these kinds of problems - is to have a great maintenance program. At Pro-Tech, we offer ongoing maintenance contracts that are designed to keep you cool, and to keep your operation running as efficiently as possible. A good maintenance program can keep your operation running well, and keep it in good shape; this can keep problems from developing, and prevent costly breakdowns that can bring your business to a standstill, costing you time and money. At Pro-Tech Mechanical we also do equipment inspections to make sure you are in compliance with all regulations and to ensure everything is running safely and efficiently. We also do cooling for computer or server rooms in addition to refrigeration systems. As a leading mechanical company, we can service all your air conditioning, heating, and refrigeration. We also do CSD-1 Boiler testing for all boilers, so if you’re in the Lansing, Okemos, East Lansing, Howell, Novi, or anywhere else in the state of MIchigan; give us a call today!